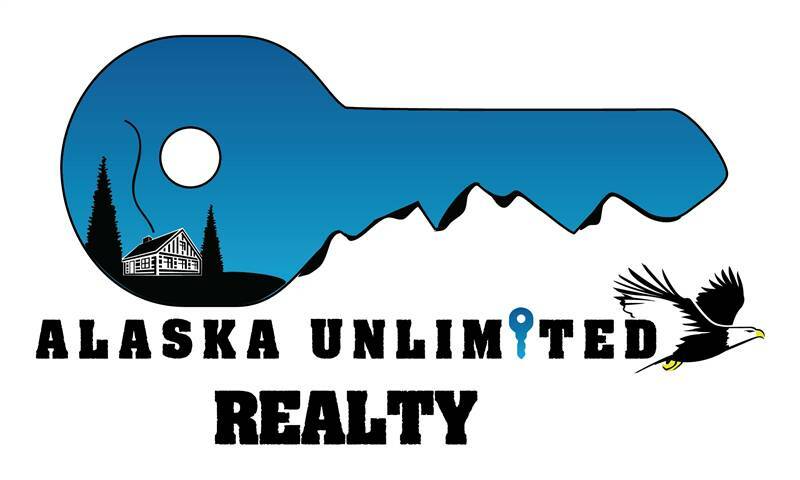 At Alaska Unlimited Realty we would like to thank all Veterans, past and present, for their service to our country. 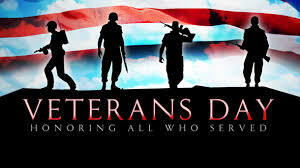 We can help you with your VA purchase, and we can help you find a lender. Demand has been sizzling for Veterans Affairs mortgages, better known as VA loans. These mortgages do not always require a down payment and are available to military veterans and active military members. VA loans are made through private lenders and are guaranteed by the Department of Veterans Affairs, so they do not require mortgage insurance. There’s no minimum credit score requirement. The VA loan remains one of the few mortgage options for borrowers who don’t have the money for a down payment. Available to millions of veterans and active military members, VA loans are somewhat easier to qualify for than conventional mortgages. “Most reservists are qualifying under active duty,” says Michael Frueh, chief of staff for the Veterans Benefits Administration within the Department of Veterans Affairs. Another plus: A VA loan doesn’t require mortgage insurance, as do Federal Housing Administration and conventional loans with less than a 20 percent down payment. The benefit translates into significant monthly savings for VA borrowers. For instance, a borrower who makes a 3.5 percent down payment on a $200,000 FHA-insured mortgage pays $100 a month for mortgage insurance alone.